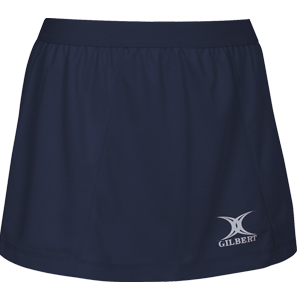 Smart, clean and classic this range is perfect for all levels of match and training! This classic range is packed full of style! This great design adds another option to the Blaze range of garments. 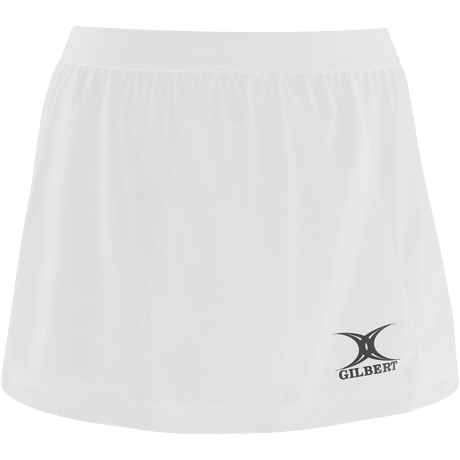 The skorts soft inner shorts and elastic waistband add comfort and flattering seams that suit all body shapes. Moisture control fabric to wick sweat away and help keep you dry and comfortable. Inner short in matching colour. Elastic waistband for a comfortable, secure fit. Flat-seam construction to minimise chafing. Longer back length to suit all body shapes.